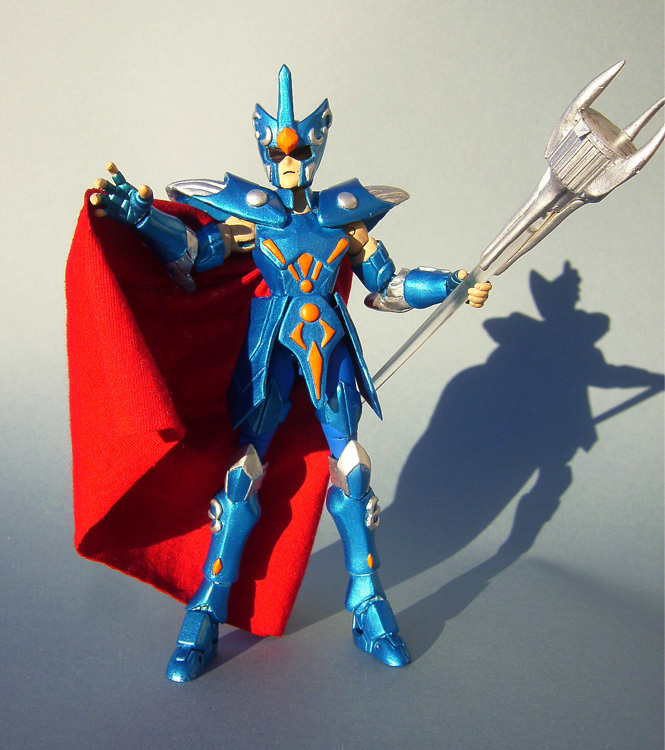 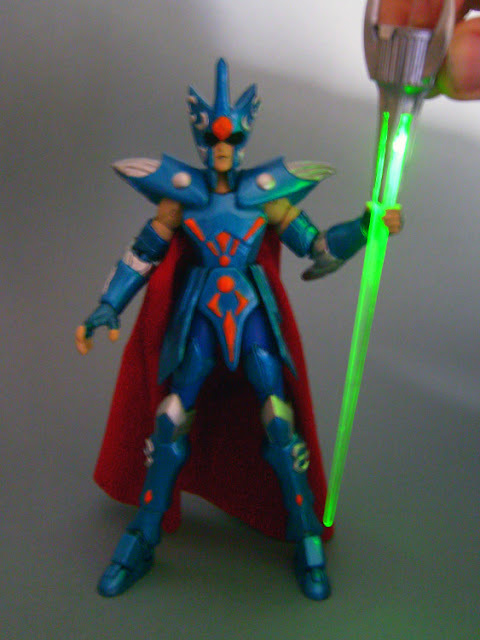 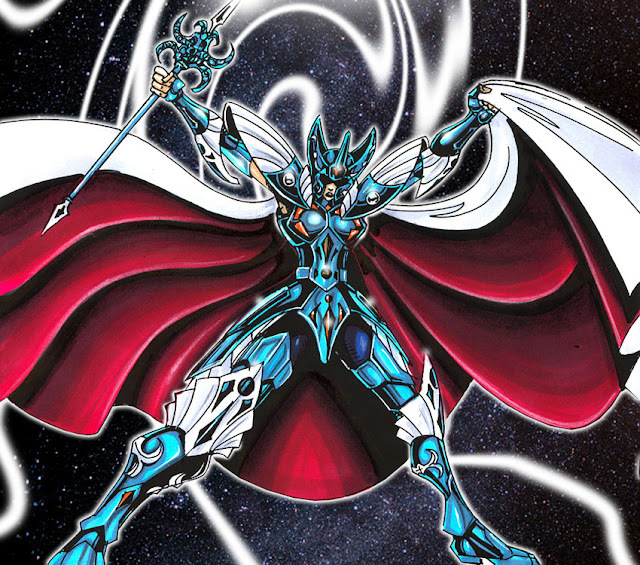 Here is Ocean, the main character in a Fancomic of Saint Seiya, and I thought the design would make a great action figure for my collection. 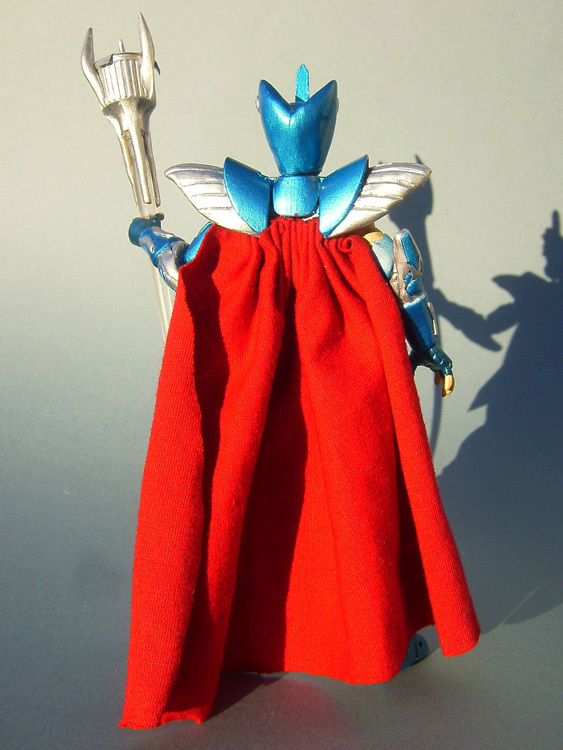 Tons of sculpting to make the armour, real cloth cloak, and as a fancy accesory a light-up staff. 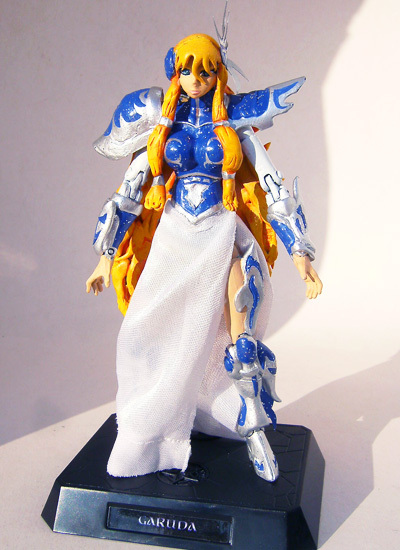 I also made a new mechanism to avoid the possible breakage of the armoured skirt, now it can move up and down without breaking and is far more solid if it falls. 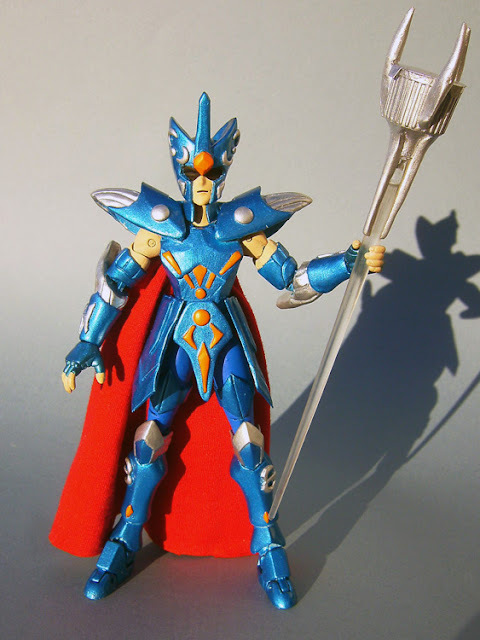 Here is Flare, a character of Knights of the Zodiac. She is the sister of Hilda of Polaris, high priest of Odin and ruler of the island of Asgard. 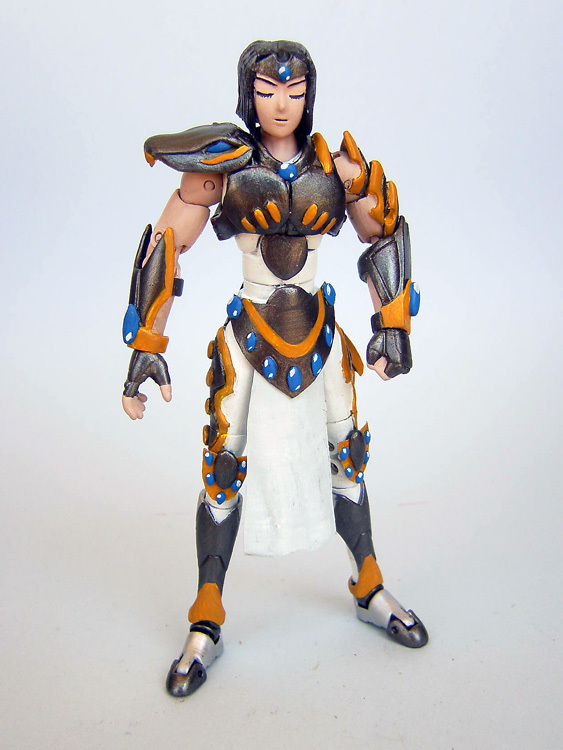 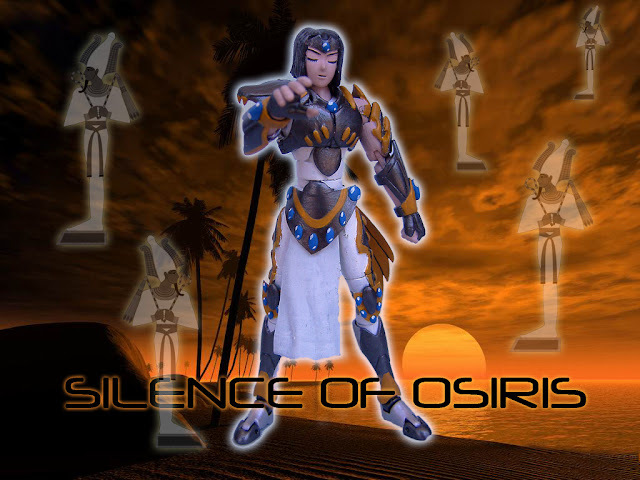 In the cartoon she never wears and armour and is a civilian and pacifist secondary character... 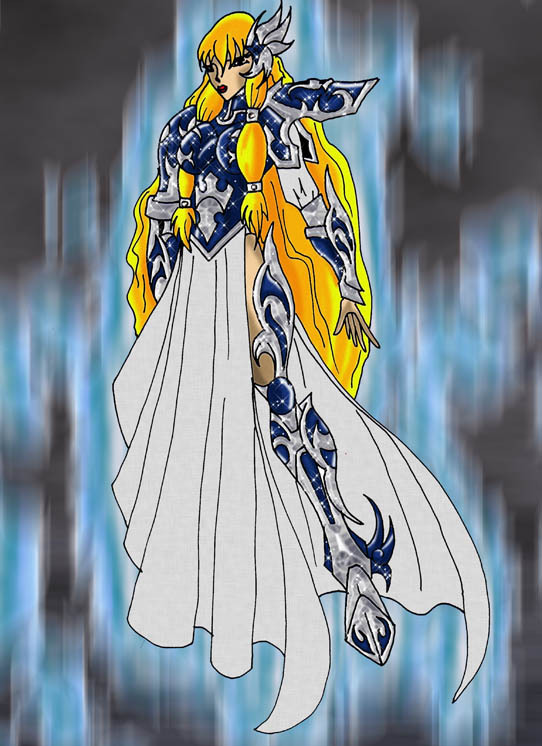 I have based on a fanart and given her a nice armour. 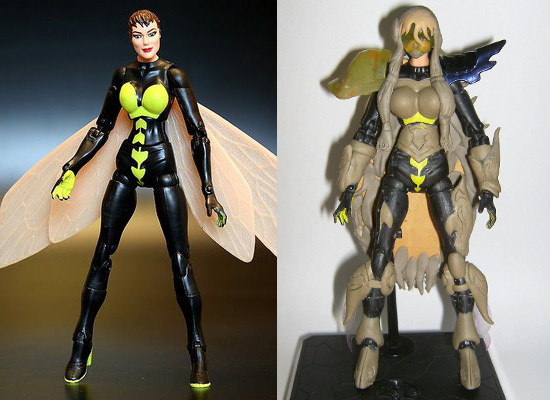 The base figure is Wasp, very heavily sculpted & with casted parts. 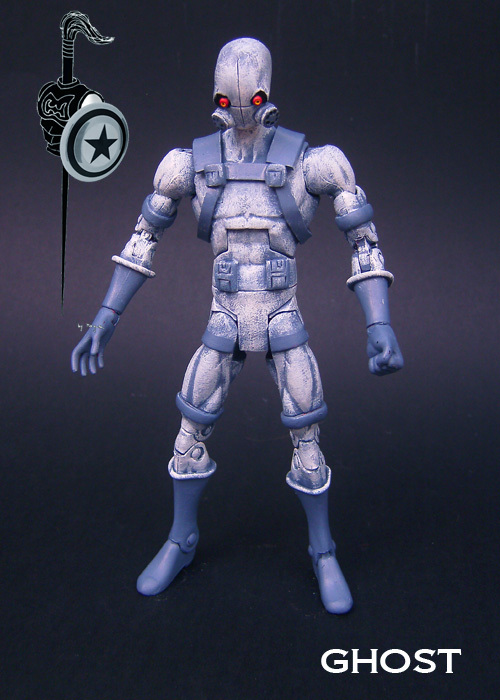 Last time when I made Paladin, Ant-Man and Headsman I was unable to do Ghost as I didn't have a suitable body, and now with a DC Classics Mercury I think I found a good body to make him, Ghost is a very interesting modern villain/hero. I prefer a not so skinny Ghost and I have made him just as a thin but strong guy as he appears in some comics. 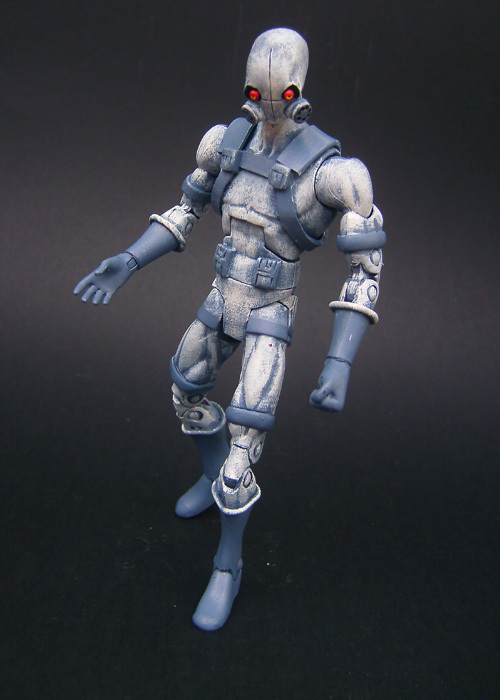 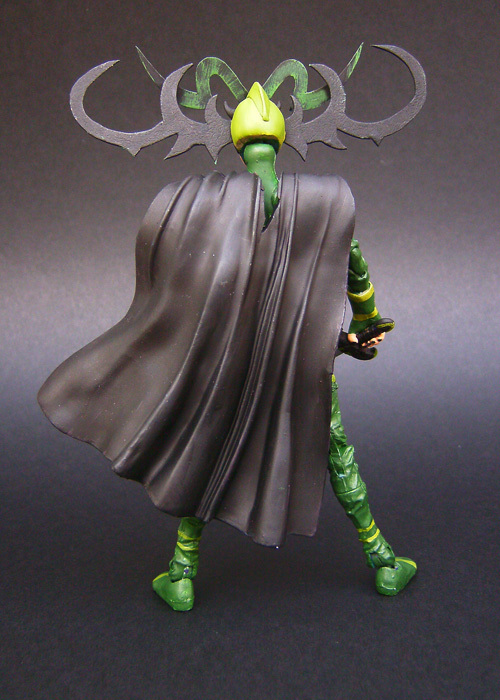 Base figure is Mercury, with left hand of a Myth Cloth, LOTR straps and completely sculpted head. 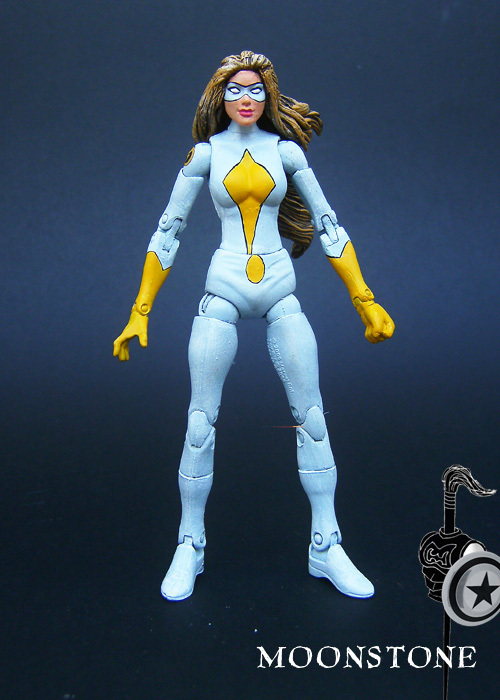 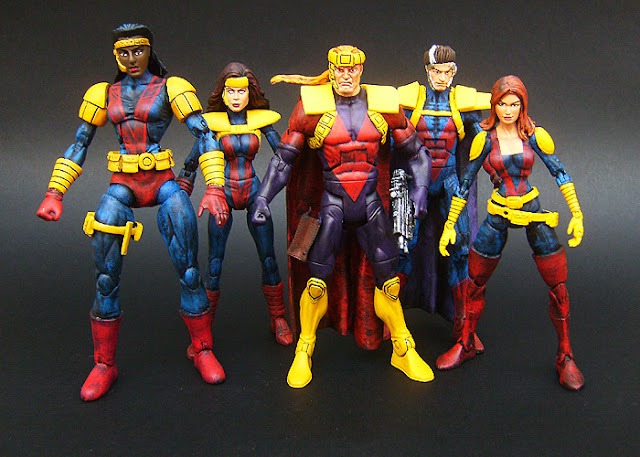 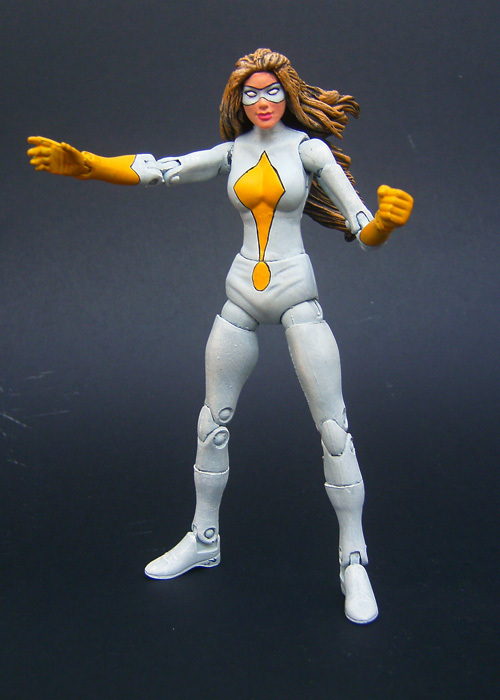 Here is Moonstone, a very interesting character, based in her modern appearances with the Thunderbolts. In the 3rd pic she can be seen with Ghost which I have given him a Thunderbolts logo. 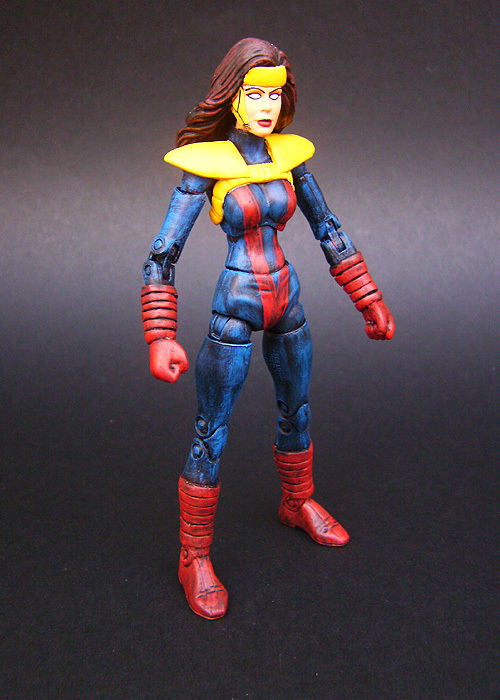 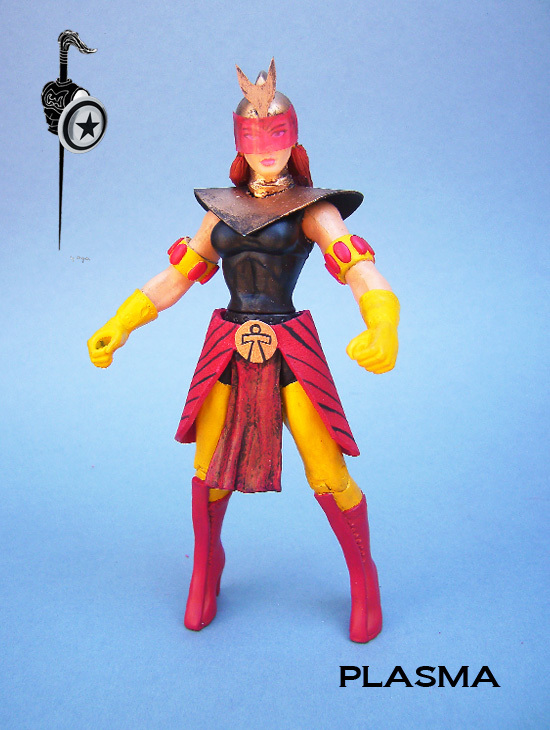 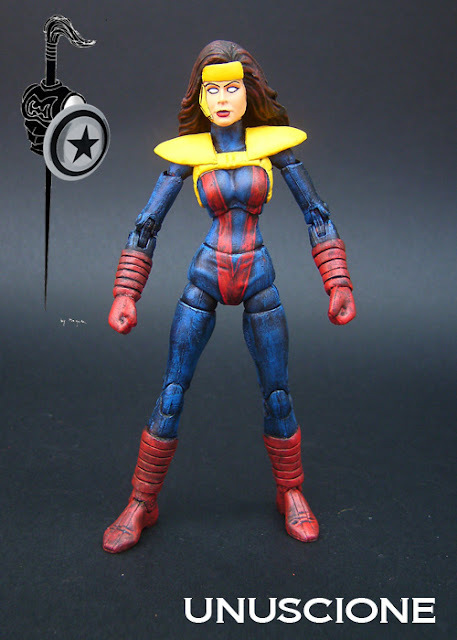 The recipe; Wasp figure, with Myth Cloth fist, Psylocke feet, Witchblade hair, modified with epoxi a bit the face to avoid resembling too much Janet Van Dyne, a custom-made logo with decal paper, and that's it. 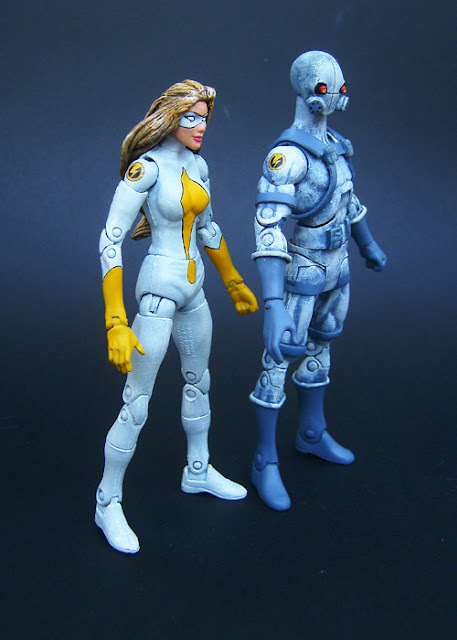 This is Mockingbird in Heroic Age style. 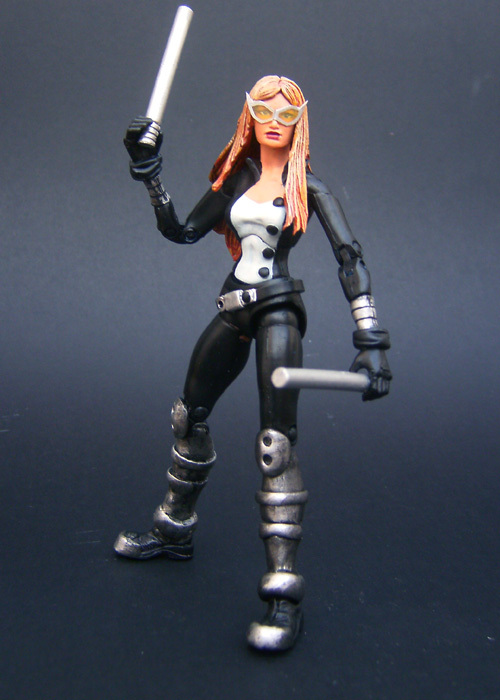 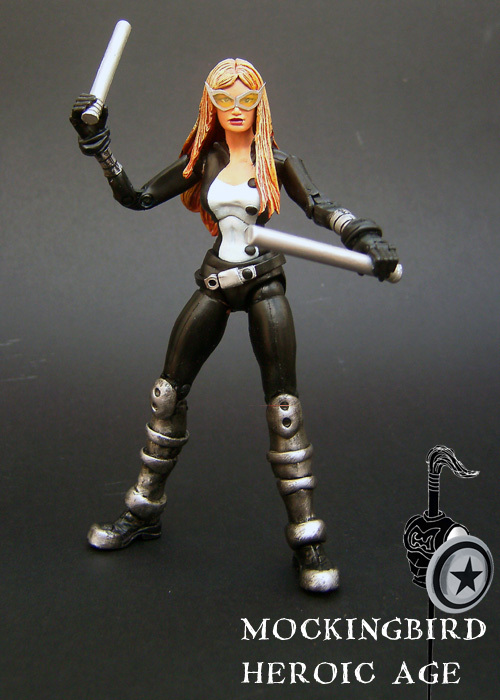 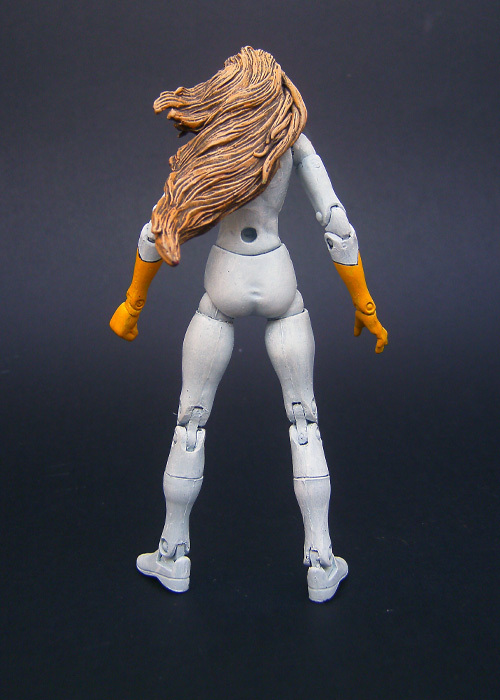 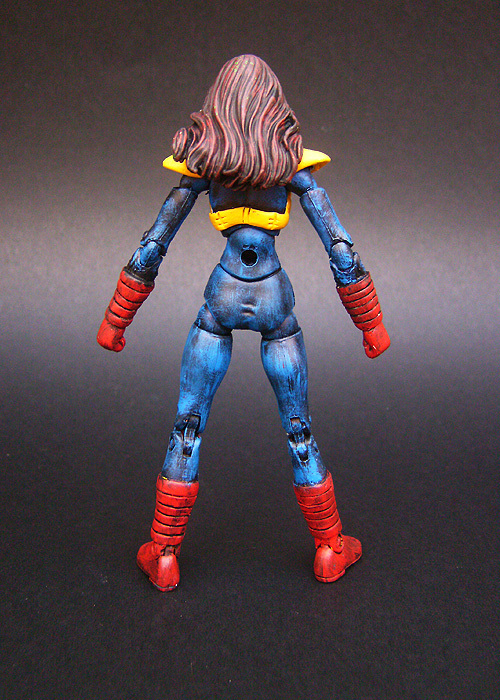 Made with a Psylocke body, X-23 feet, Elektra hands, unknown tv series figure hair, Daredevil sticks and lots of epoxi. 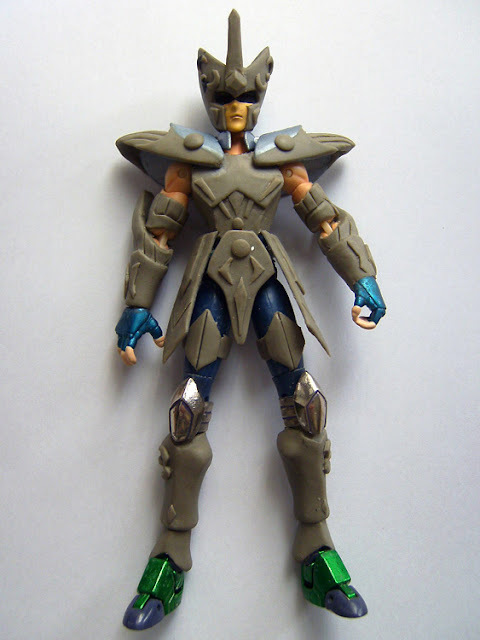 The goggles were made with clear plastic. 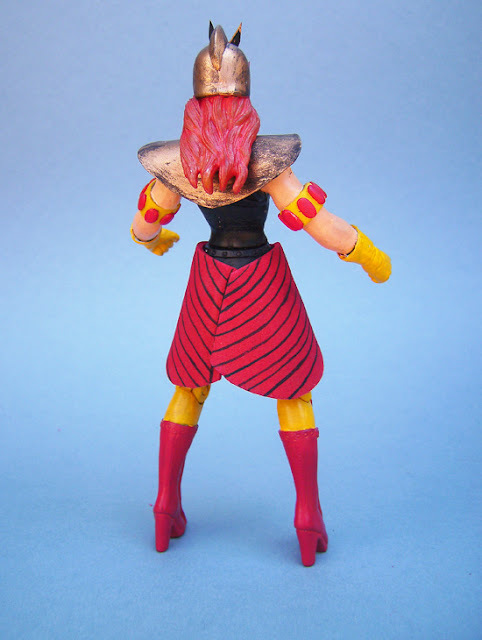 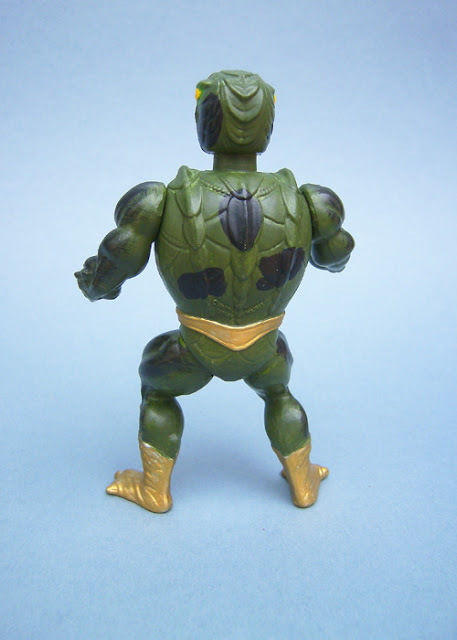 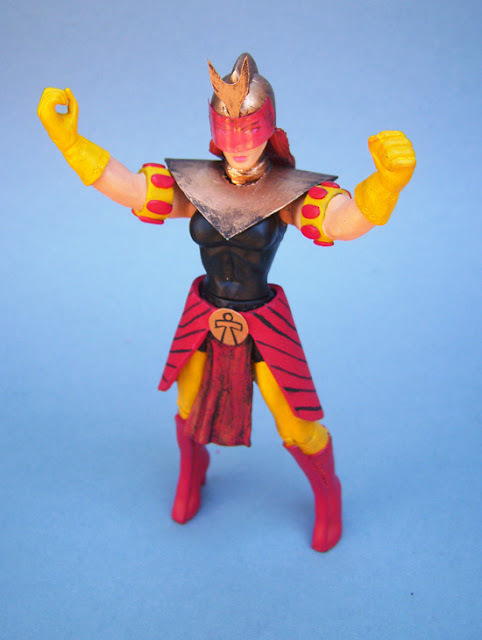 Here is Kobra Khan Camuflado, a figure that was only sold in Argentina during the 80s. 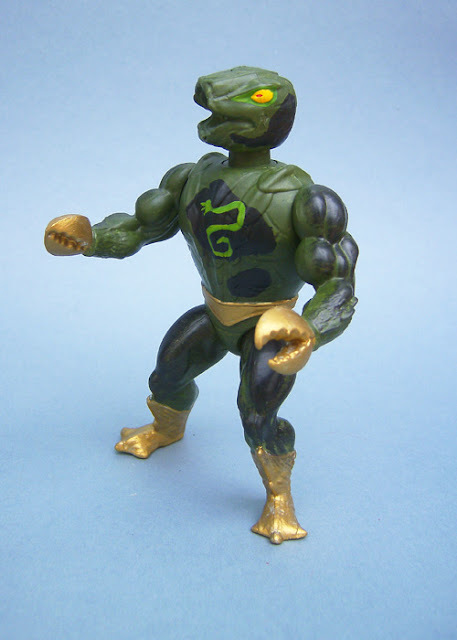 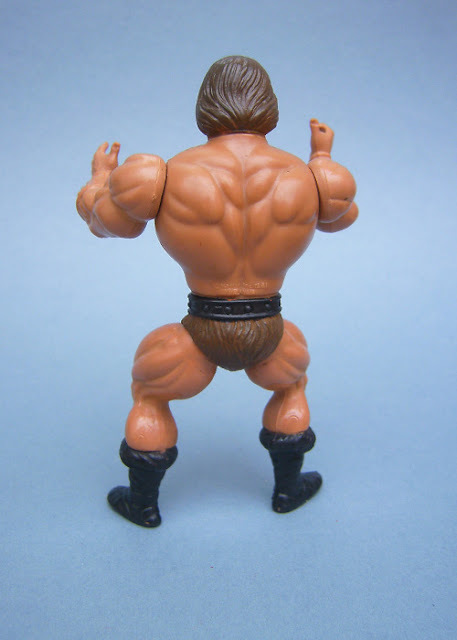 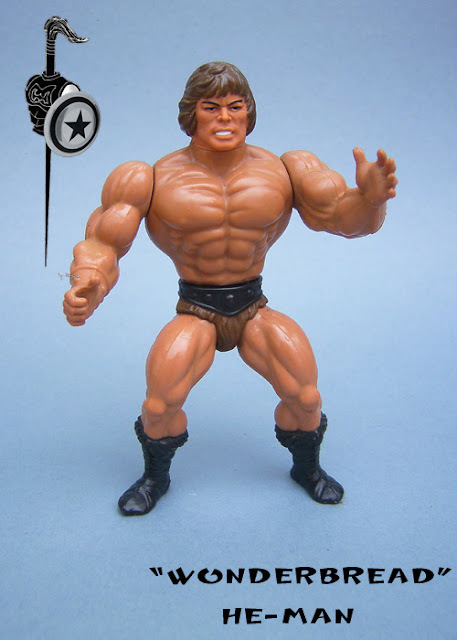 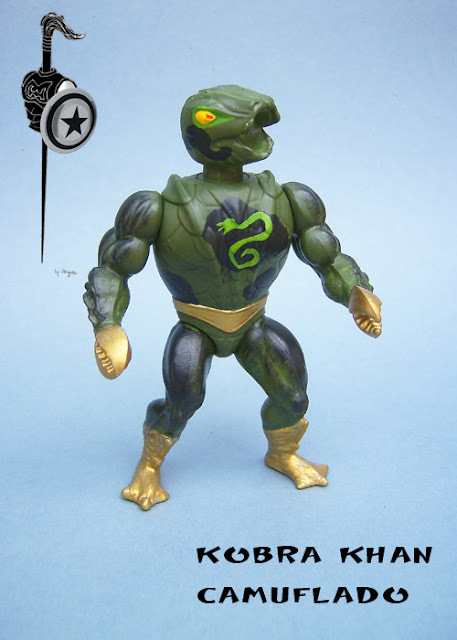 Here is Wonderbread He-Man, the famous variant that nobody knows for sure where it came from. 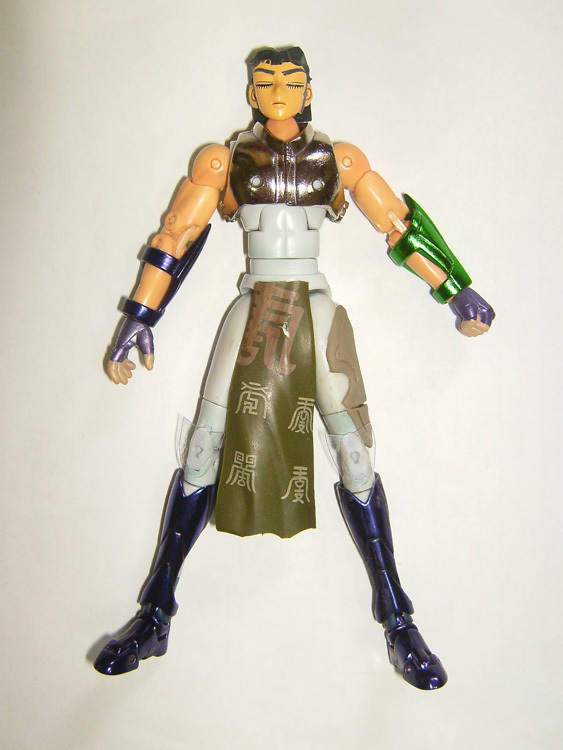 This is a custom imitating the original (if actually it exists). 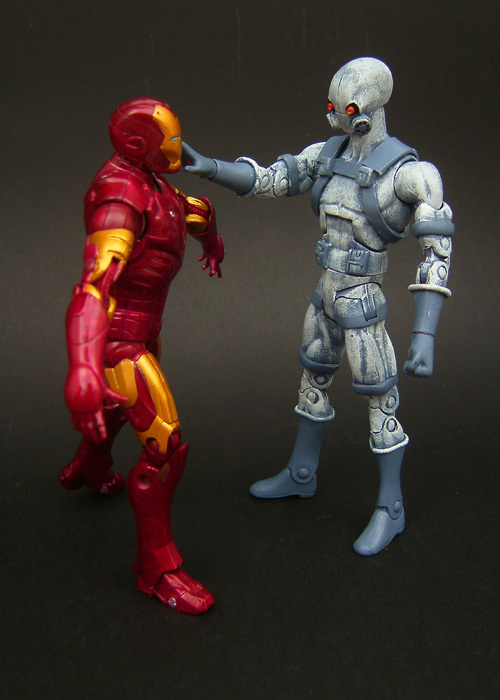 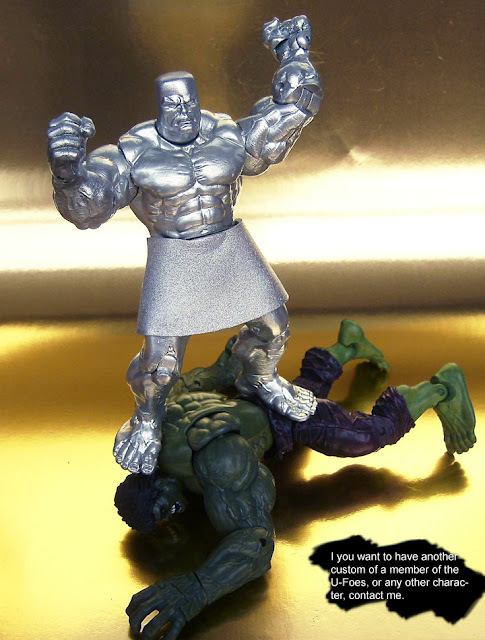 Here is Ironclad, member of the U-Foes. 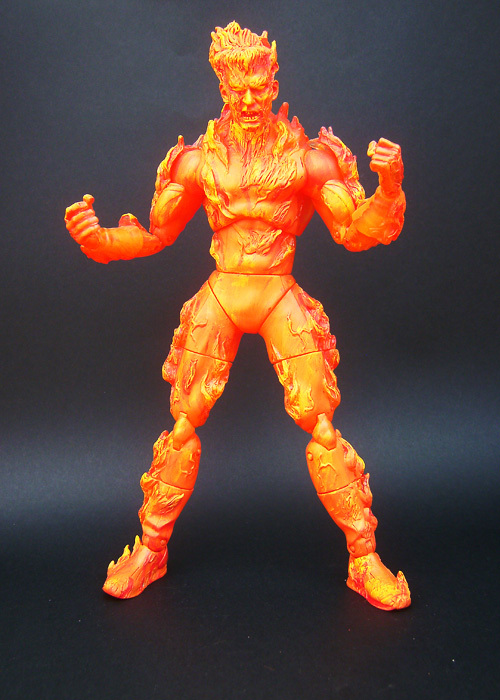 Here is Plasma, a character that first appeared in a Havok & Wolverine story from Marvel Comics Presents. 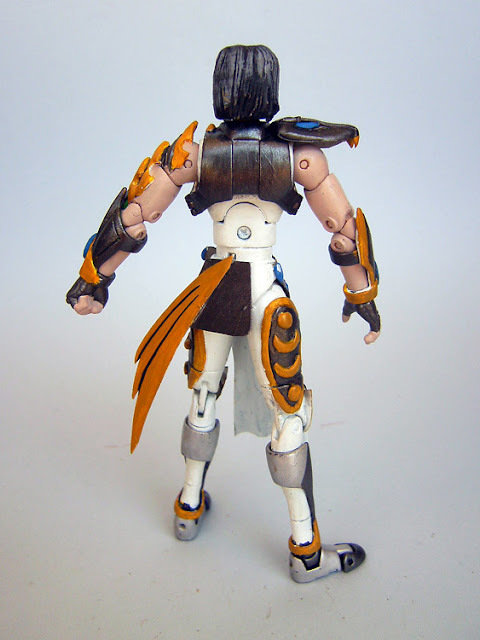 I made a while ago, but I wasn't convinced by the head and collar and remade it some days ago. Hope you like it. 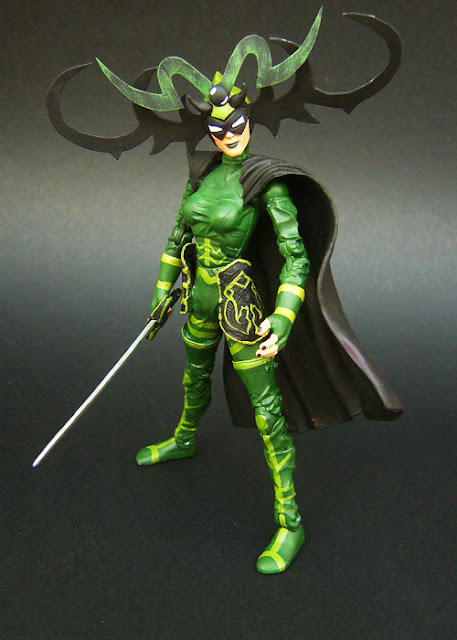 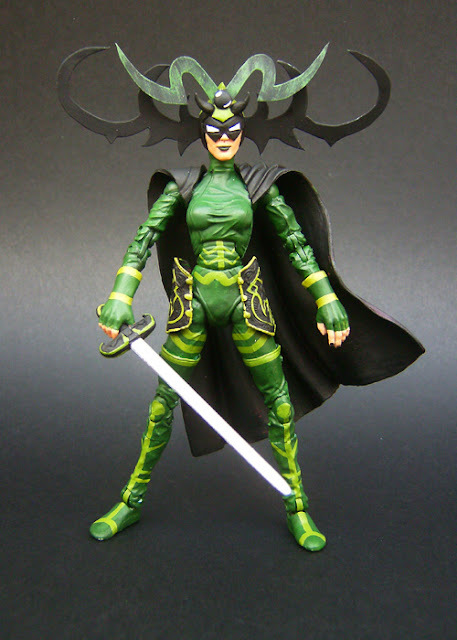 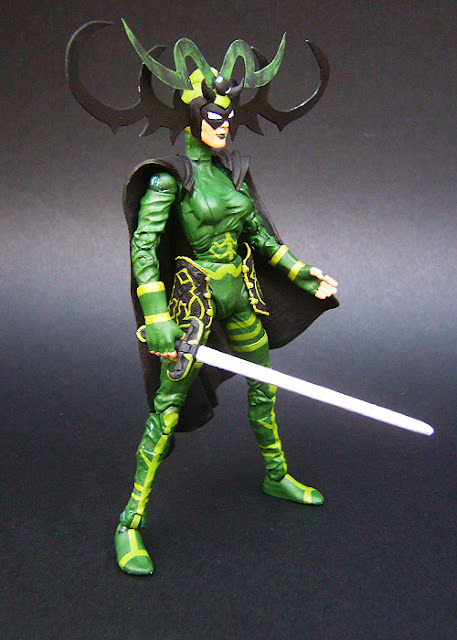 This is the second version of Hela I made, with a different more suitable base body. 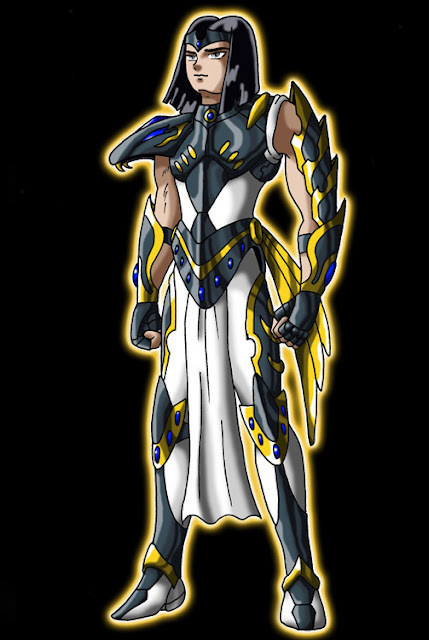 Here is Carmille Unuscione, member of the Acolytes. 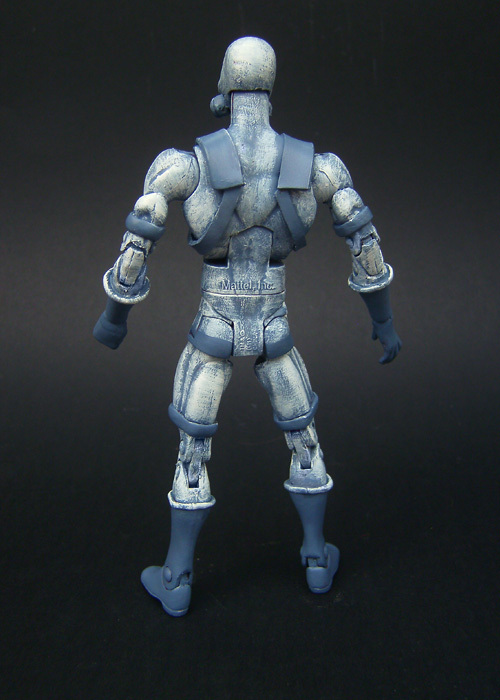 Here is Electro, made in 12 inches/Marvel Icons style. 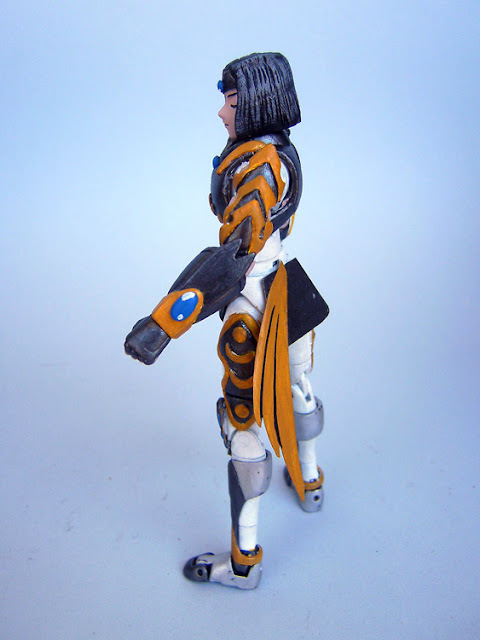 All electric effects were made removable and were cut out of transparent plastic. 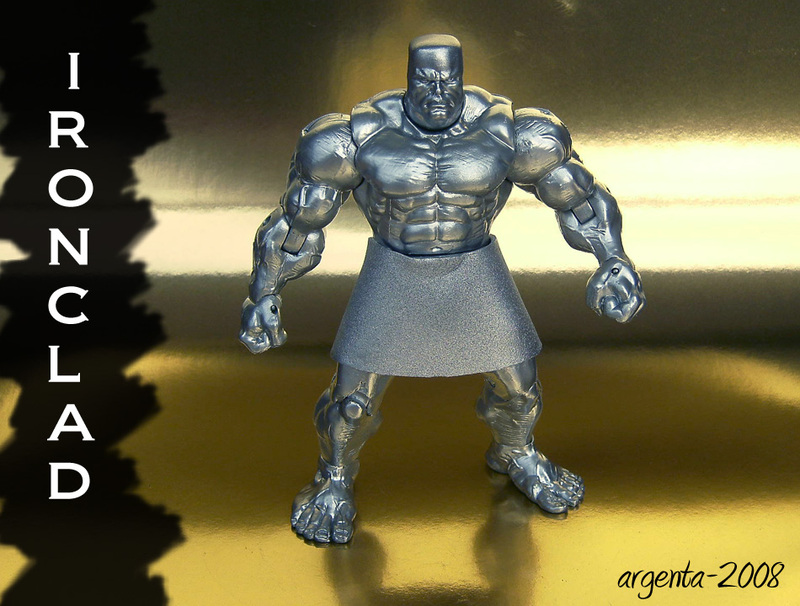 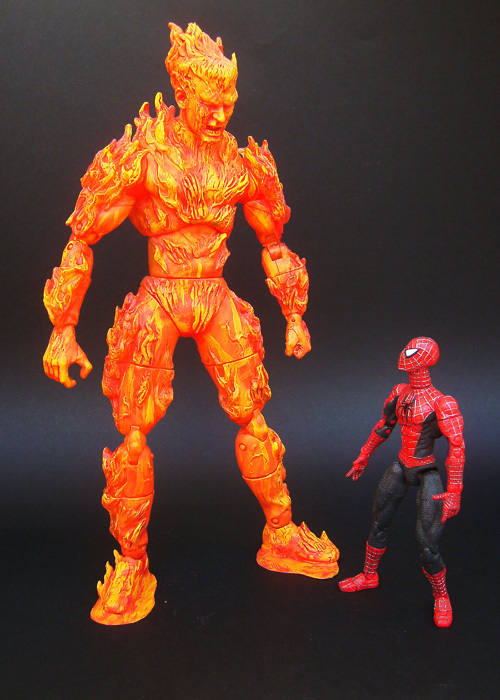 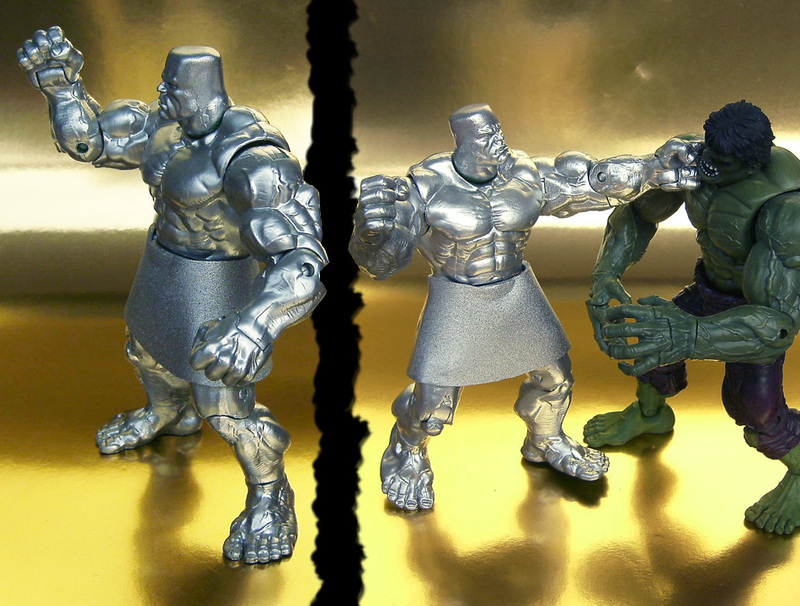 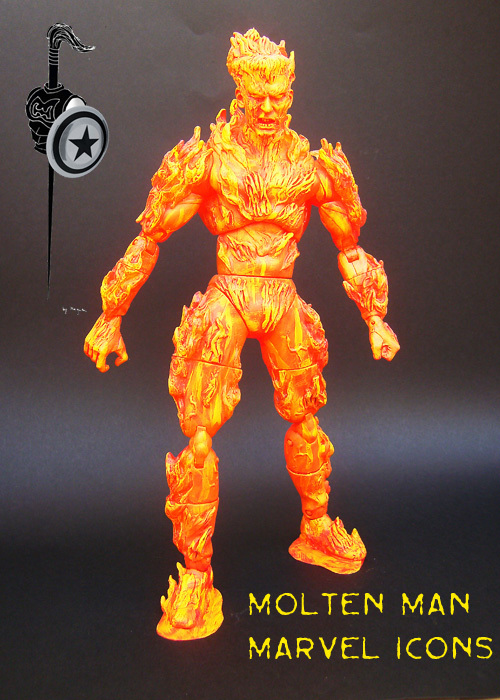 This is Molten Man, the classic Spiderman foe, done in a amazing 12 inches custom Marvel Icons style. 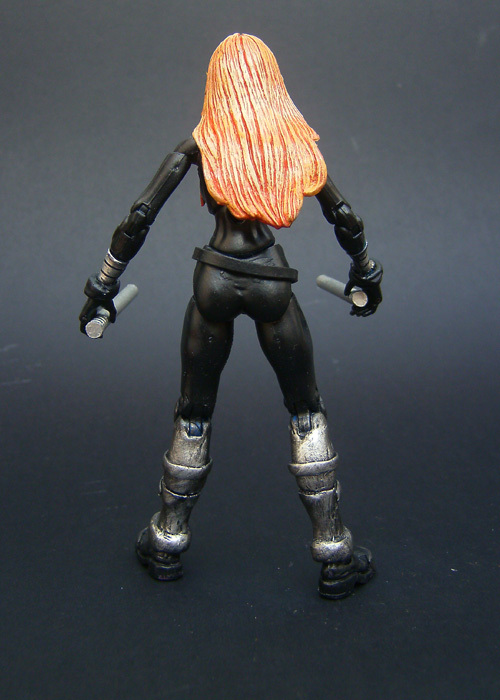 Note that the last pic shows a unfinished version. Here is Menak of Osiris, a custom based on a fanart by Brito (I've changed his name and cloth to fit in my Saint Seiya verse).